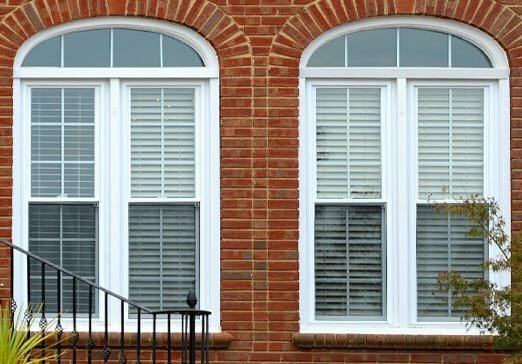 Taylors Windows is the choice for beautiful vinyl windows. 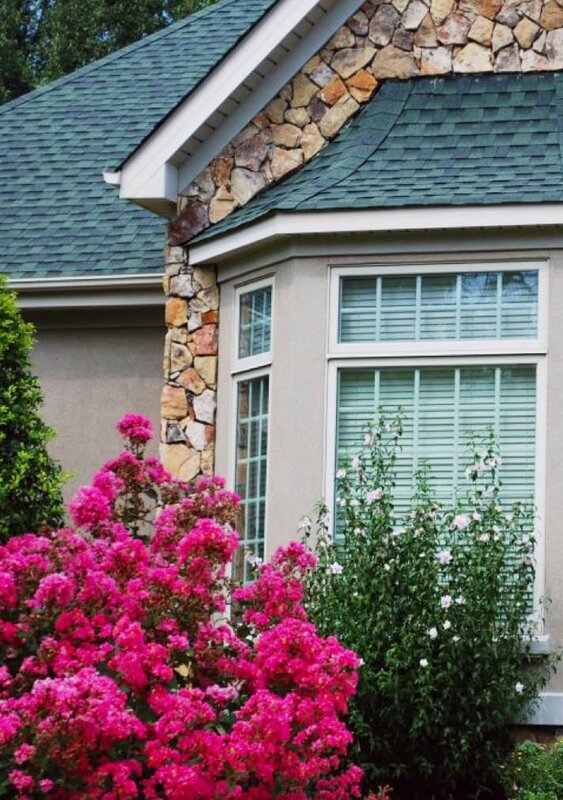 No matter what your needs are, we will help you select the window or screen that’s perfect for your home. All our products are manufactured in the Carolinas. 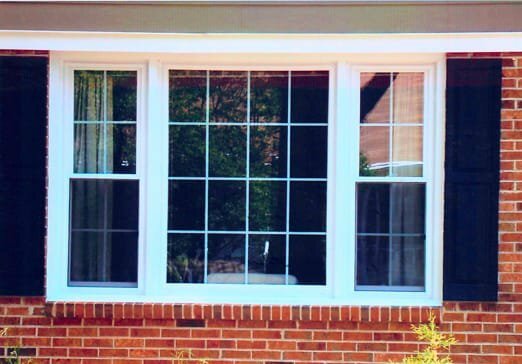 We make custom replacement windows to fit any home, and our products protect the environment and save you money through energy efficiency. Trust us to work with you every step of the way, from consultation to installation, and to stand behind our products with a trustworthy lifetime warranty. 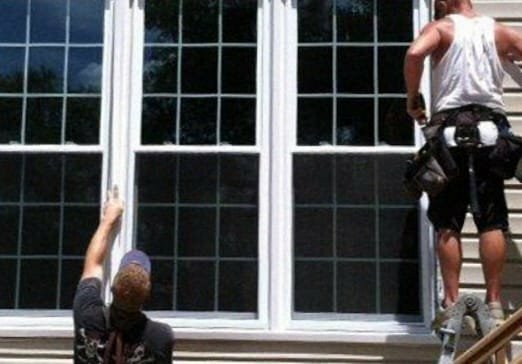 We are proud to offer custom window repair work. From broken glass to faulty hardware, we fix it all. 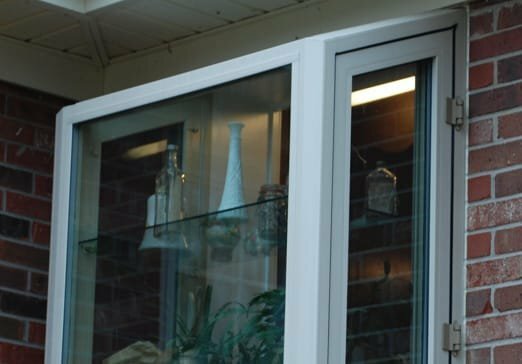 Call us to solve broken glass, foggy insulated glass, falled window grids and tempered glass replacement. 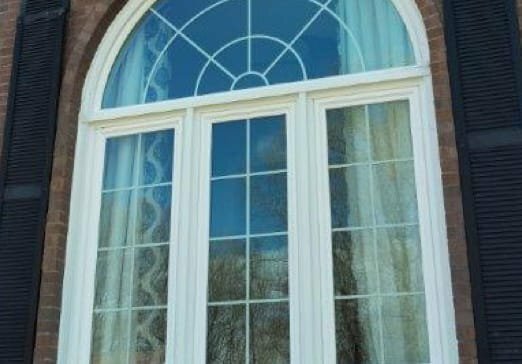 We can fix all makes of windows – not just the ones we manufacture. 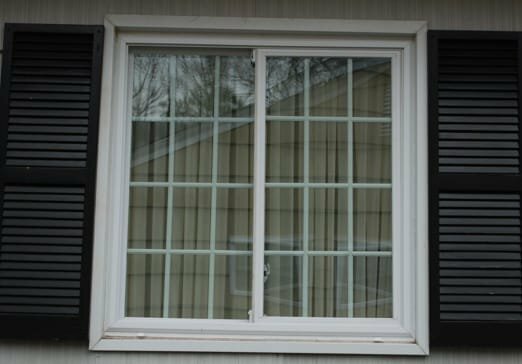 We can help service your window and door repairs!